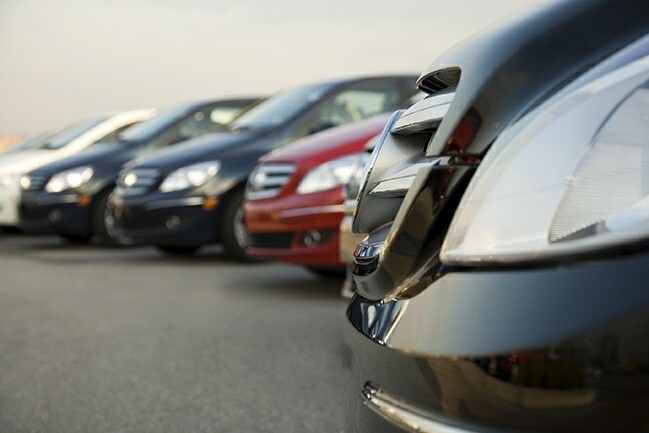 As assets continue to grow in value, it is more important than ever to put in place a comprehensive, reliable vehicle finance payment assurance solution. Even small differences in quality can have a significant impact on customer experience, managed risk and return on investment. Lower risk makes it possible to offer financing to a broader range of applicants with more confidence and enables you to offer your customers better vehicles at better rates. A higher quality payment assurance solution lowers risk through faster, easier asset recovery, fostering compliant payment behavior and reducing losses from bad loans. The faster you discover and neutralize a bad risk, the higher the residual value on the recovered asset. Even a small investment in quality can generate a significant return. The difference between 85% recovery and 95% recovery may seem small, but the financial impact can be enormous, especially when compared with the initial outlay to purchase a higher quality solution. So, what does quality mean in a payment assurance solution? Hardware is obviously an important part of the system, and a place where quality makes a big difference. CalAmp devices are designed for performance and reliability, featuring larger antennas and multiple processors to ensure uninterrupted real-time connectivity. CalAmp’s manufacturing processes result in consistently high build quality and a very low rate of return from the field. Fast, reliable devices preserve asset value by facilitating recovery before additional mileage or damage is accumulated on the vehicle. Coupled with LenderOutlook™, CalAmp devices provide fast, accurate and reliable vehicle tracking that enables rapid recovery and preserves asset value. Software quality means simplicity, reliability and ease of use. It’s important for the end user to be successful at every step from installation through tracking and recovery. This requires a carefully coordinated solution. At installation time, CalAmp MobileInstall™ lets you manage the entire installation process using an Android phone or tablet, pairing a device to a vehicle by simply scanning the vehicle’s VIN and the CalAmp device with the phone’s camera. CalAmp’s mileage management reports help you manage the value of your asset portfolio, predict depreciation and track mileage overages on leased vehicles. The LenderOutlook device management solution lets you diagnose, configure and upgrade devices without requiring assets to be physically present. Finally, MobileLocate™ lets you track vehicles and enable or disable the starter remotely from an Android device, helping ensure on-time payment behavior. Visit CalAmp.com to learn more about our comprehensive GPS collateral assurance solution.